Today we pick up some pretty hairstyles for you to try. All these hairstyles are in rose gold. 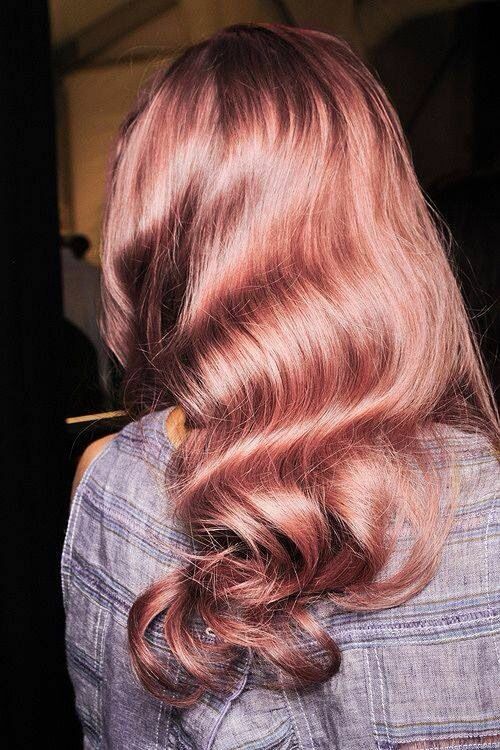 Rose gold hair can fit any length of the hair. 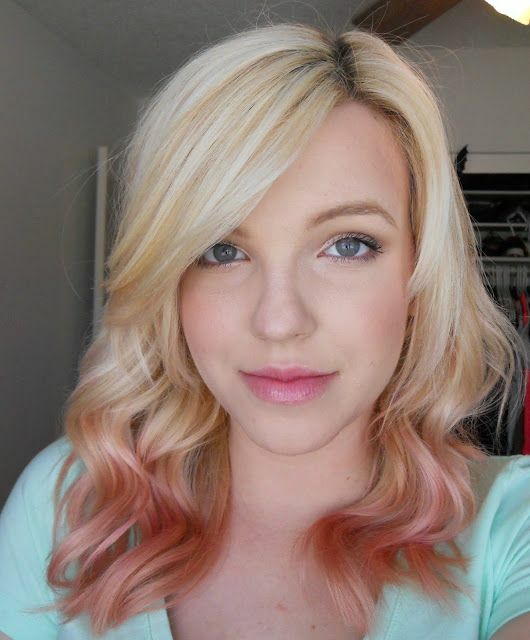 Whether you wear a short bob or a long curly hair, you can dip dye your locks in rose gold color. 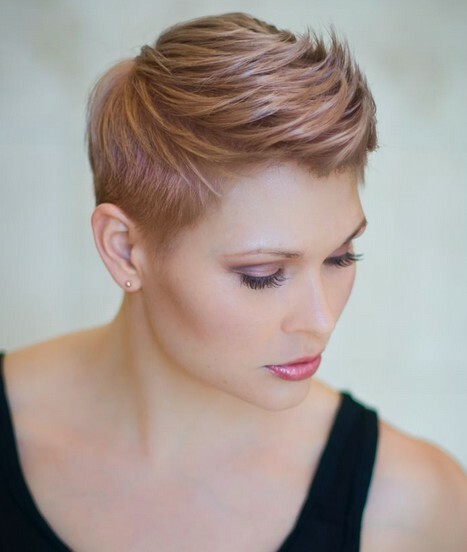 The rose gold hairstyles can give a gorgeous and beautiful vibe to women. 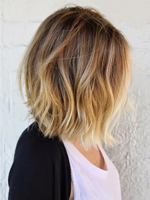 We don’t think that you will miss the hair trend for 2014. Trust us. 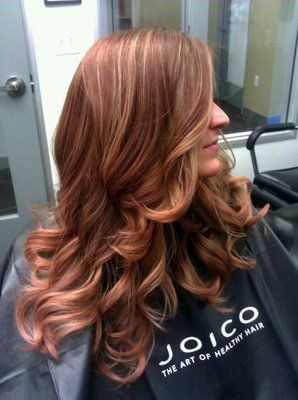 You will have your hair done in the rose gold hair trend some day after browsing through the designs chosen by us. 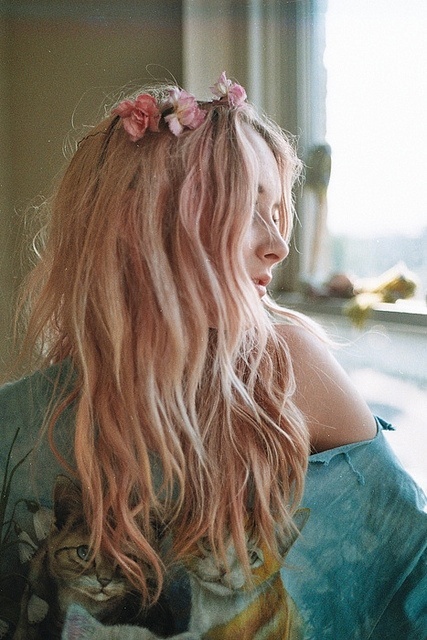 Adding this amazing color to your hair is a good way to glam a more feminine look. 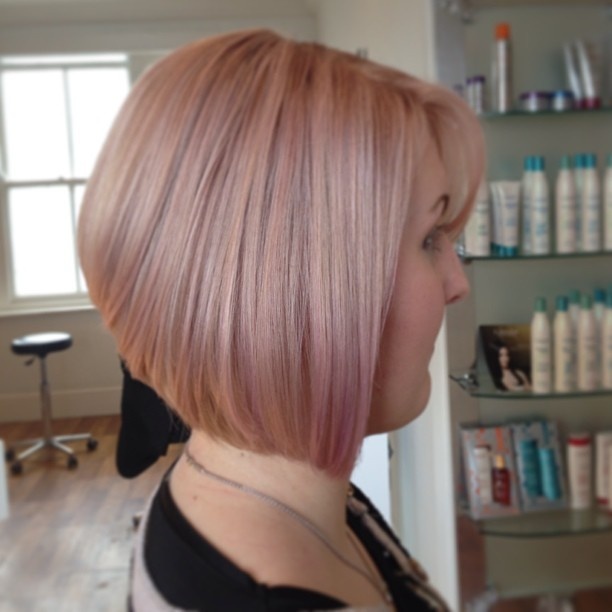 The rose gold hair can spice up women’s complexion. 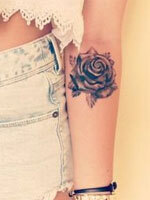 Additionally, it’s good for women who like wearing clothing in dark color. 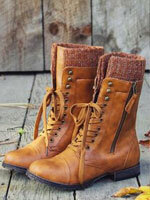 The hair does brighten up your dull outfit perfectly. Let’s have a look at today’s post. 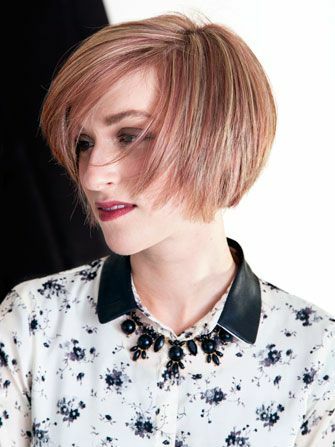 Choose what you want for your next hair look and get inspired.